Ever since Apple debuted not one, but two different shades of black for its latest iPhones, black has seen somewhat of a revival in the mobile world. Many years ago it was the default color for phones, but in the meantime people grew accustomed to metallic hues such as silver or grey. Now apparently the world is ready to move back to black. 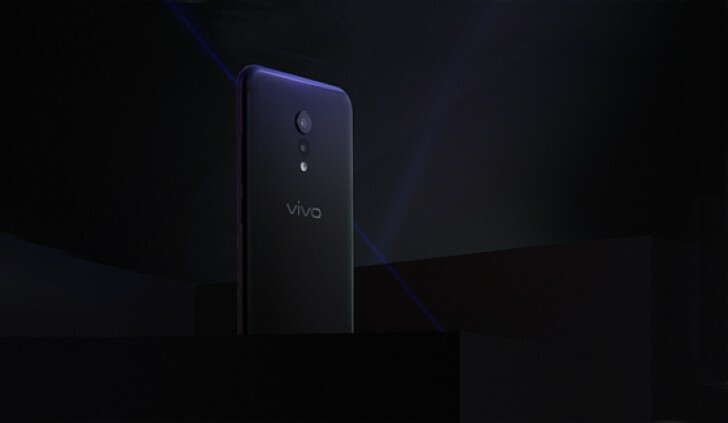 Chinese smartphone maker vivo is aware of this trend, apparently. While it released the Xplay6 smartphone in just two versions - gold and rose gold - back in December of last year, it's now getting ready to add a new hue to that roster. 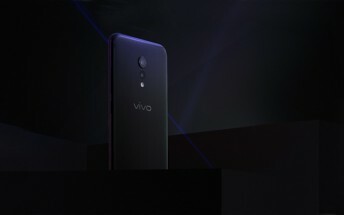 The vivo Xplay6 will also be available in black starting next week. The teaser image above shows us roughly what it will look like. As you'd expect, both the front and the back of the phone will be fully black. We're even promised that the rear casing will come with a matte finish, so this isn't going to be a Jet Black-like affair. On the inside absolutely nothing will change compared to the gold and rose gold Xplay6. The black model should also cost the exact same CNY 4,498 (now around $651 or €605).